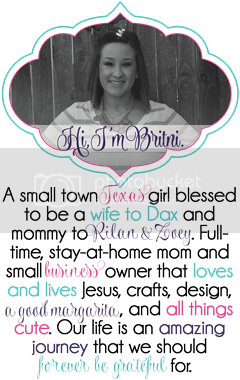 I am LOVING my new layout from Leslie at Designed By Leslie. I am not real sure what I though it would turn out like but it is even better than I could have imagined. Now for those of you who need or want a new look go to Leslie's blog or click on the button above and order a custom blog makeover, you won't be disappointed!